The 2019 season started early with the World Championships in Fremantle, Australia. If you haven’t already you should check out the Wrap Up Video. 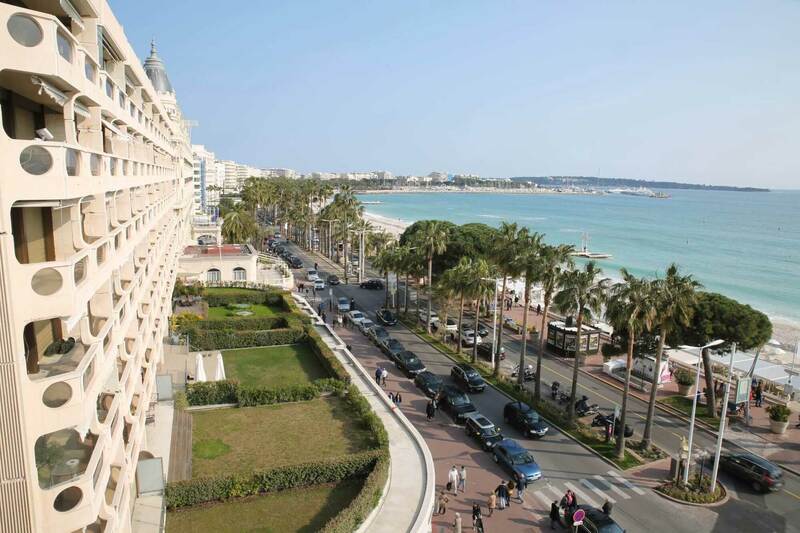 Next is Leg 1 of the Euro Cup Series in Cannes, France. 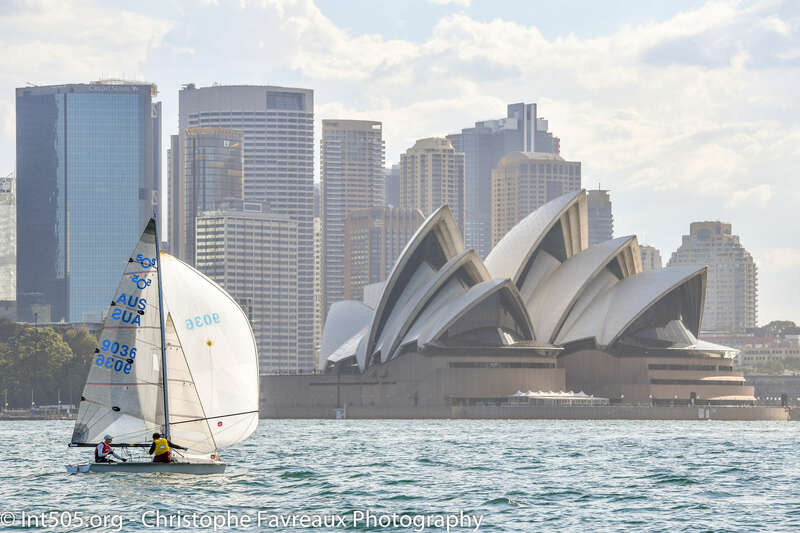 There is another mass exodus of Australians again this year to join boats from USA and all over Europe for this iconic regatta. The first ever regatta in Spain will be held 7-9 June in Barcelona. 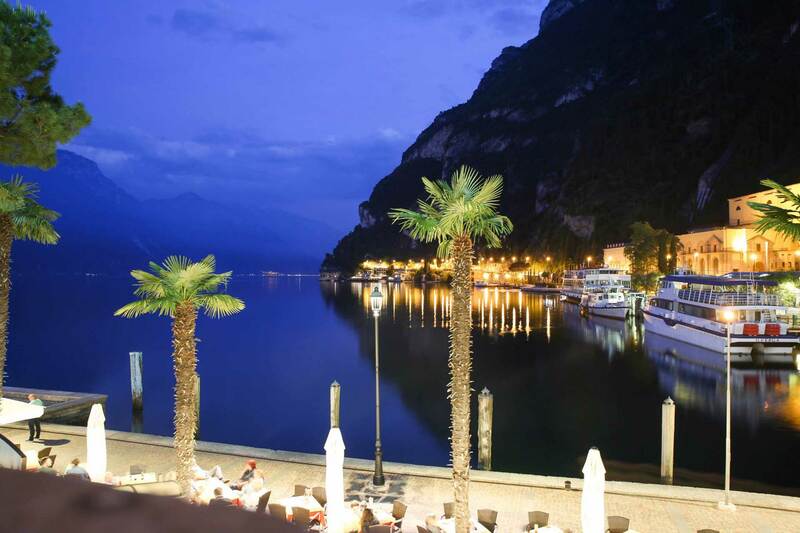 Scheduled for the weekend after the Euro Cup leg in Riva del Garda, this event is turning into a real international affair with several boats from Australia, USA and the UK already entered. There will also be racing the same weekend in Sonderborg, Denmark for those wanting to test run the European Championship venue and the Swiss National Championship at the Wassersportclub in Obwalden. The Danish & Nordic Championships will be held at the same venue 7th-9th June which is the perfect opportunity to test run the venue.